Facial hair transplant has become more popular in recent years with especially the increasing successful and natural results of beard hair transplantation. Today, there are various kinds of facial hair transplant surgery available. 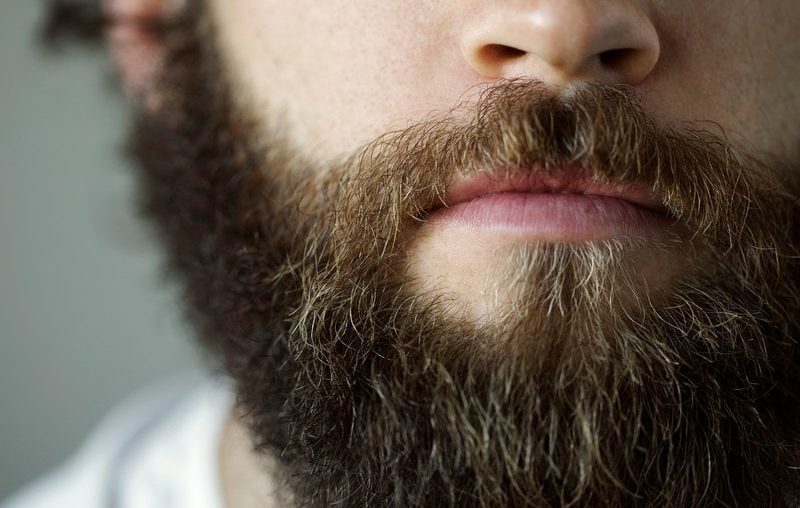 When patients are looking for a beard, mustache or sideburn hair transplant surgery, they usually prefer to thicken their existing facial hair or to construct a completely new beard, mustache or sideburns from scratch when they cannot be grown naturally.